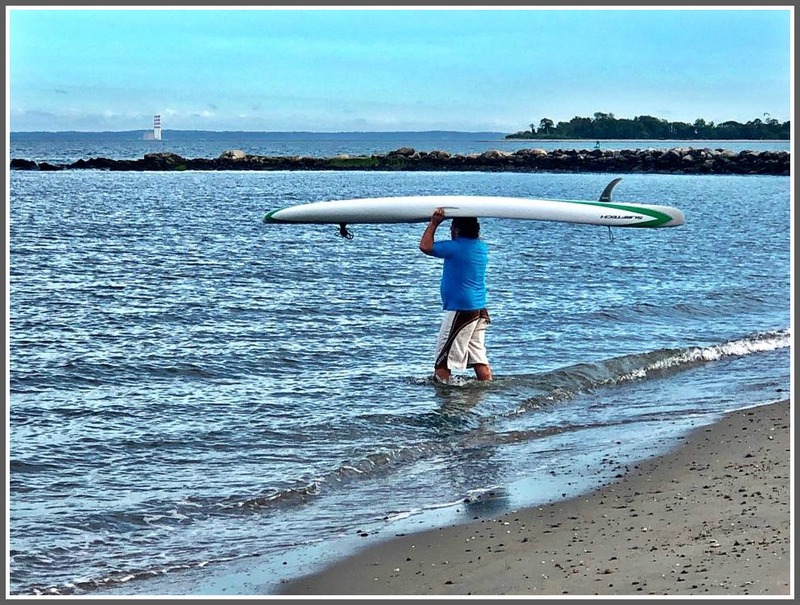 This entry was posted in Beach, Pic of the Day, Sports and tagged Compo Beach. Bookmark the permalink. The person that thought to use an oar with a surf board was a genius. However, this photo is in conflict with itself.